Hey ya'll!! This month we are Playing with Copics over at Workshop Wednesdays on the Faery Ink blog. 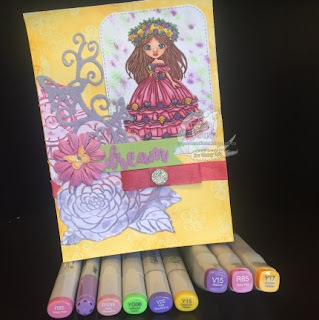 Come on over and see some fun techniques you can use your copics for besides just coloring! !